Recommending a few of my favorite authors with series that keep on pleasing. Consider introducing your friends and family to them with a gift off this list. Settings are important and provide excellent arm chair travel. 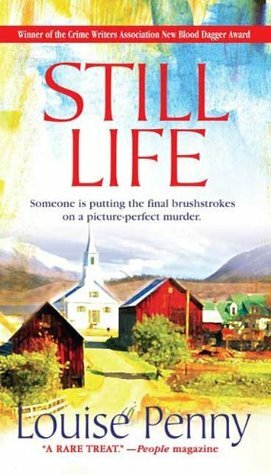 Over time, as the characters develop and change, I wait patiently to find out what has happened to them between books. I only recommend a series if it holds up throughout these changes. If you start with the Donna Leon books, why not pair them with your favorite Italian recipe. Have fun. 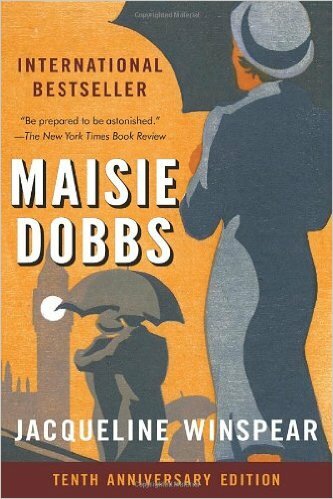 Maisie Dobbs is the first novel in the series. She is a fictional character created by author Jacqueline Winspear. Born in Lambeth, south-east London at the end of the 1800’s, she rises from the position of a maid working in service. Dr. M. Blanche, accomplished detective and friend of her employer, recognizes her intelligence and intuitive gifts. She wins a place to study at Girton College, Cambridge, but cuts her education short in 1915 when she enlists for nursing service. The author creates Maisie to honor the spirit of that generation of women in Britain. Returning to London to work with Dr. Blanche as psychologist and investigator, she ultimately opens her own detective agency. The books can be read out of sequence, but start with Maisie Dobbs (2003) – Birds of a Feather (2004) Pardonable Lies (2005) With well drawn characters, this series is one of my favorites. 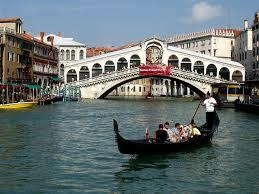 This entry was posted in Giving Books For Christmas - 2015 and tagged Book Reviews, Guido Brunetti Mystery Series- author-Donna Leon, Maisie Hobbs-author Jacqueline Winspear, Still Alive -Author Louise Penny, Venice Italy. Bookmark the permalink.